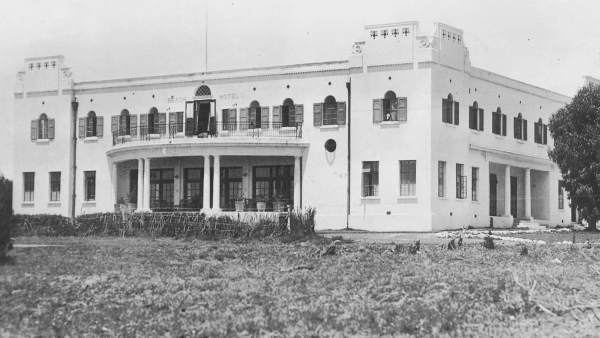 It is believed that the original Beach Hotel and surrounding area belonged to Piet Retief and his family. His home, a tennis court and servants quarters stood on this ground. Tenders for the proposed Beach Hotel were called for on 22 June 1893. The wood and iron structure was designed by architect George William Smith. Construction progressed rapidly and on 16 February 1894, the hotel was officially opened with a grand luncheon party. The first Manager was Mr. Edward Steinmann. Then, sadly, at 5 o’clock on 1 December 1915, the hotel went up in flames. Townsfolk rushed to witness firemen desperately fighting the fire which destroyed the entire building within an hour. 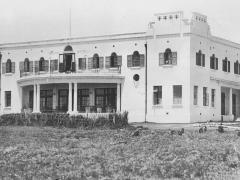 In 1922 Humewood was ripe for development after the Marine Drive was completed. Mr. Bill Poole immediately took the option on the first hotel site and built the second Beach Hotel. The building was completed in 1924. 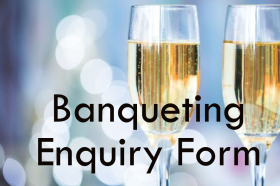 The hotel changed hands several times and was later bought by a Mrs. Lupping at an auction for £46 000. Mrs. Lolly Shtein, daughter of the Luppings, lives in Bandle which is a block of flats next to the Beach Hotel. Wilfred Guscott bought the hotel from the Luppings, and his nephew, Roy Lombard, bought it in 1958. Mr Lombard brought about the first alterations to the hotel when he elevated it to the first three star hotel in the country. It is now a popular family run hotel which welcomes holidaymakers and businessmen alike from across the world.